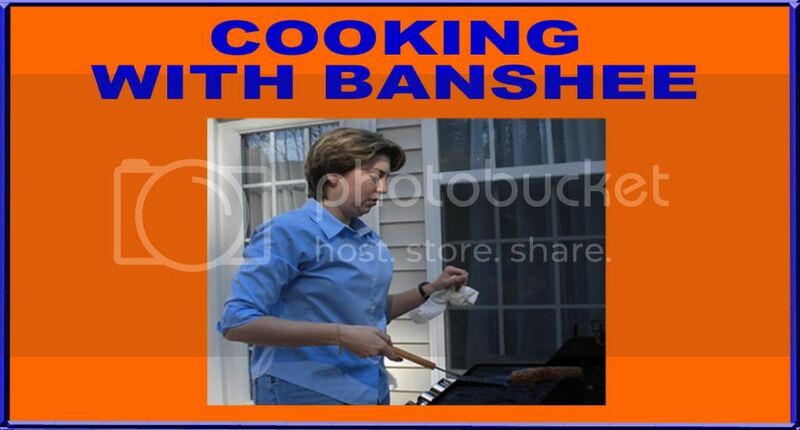 Cooking with Banshee is taking a little different tact for the July edition. Instead of giving you a recipe, I am going to tell you about a recipe I got from Jed Gray at the Sports-Glutton.com. Lots of people claim to have the best macaroni and cheese of all time. Well, all those people are wrong. Mr. Gray's BBQ Mac and Cheese is the most unique and tasty macaroni and cheese of all time. Not only is this dish delicious, but it is interesting and fun to make. Why do I think this is the most excellent mac and cheese of all time? Well, first of all, I consider myself a connoisseur of this dish, and I declare it's the best. But, more importantly, I took it down to a 4th of July picnic in Charlotte, North Carolina. This picnic was filled with people whom I consider to be tremendous cooks and even more tremendous eaters. Jessica Smartt, a blogger who posts recipes on her own site, had this to say about the BBQ Mac and Cheese: "It was actually amazing how different and delicious it was. The smokiness and unique flavors of the cheese came through entirely. I stuffed myself and still wanted more." So, why do I think this is fun to make? 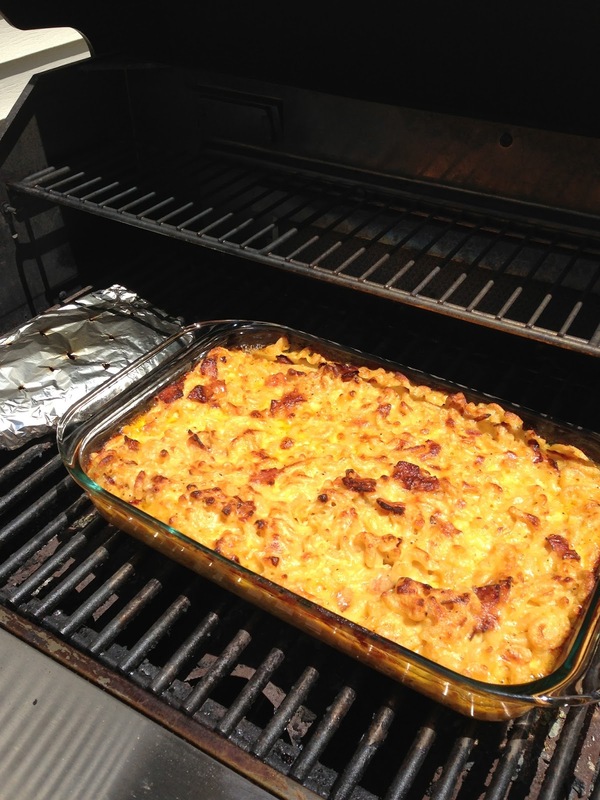 Well, it is macaroni and cheese cooked on the grill. It involves smoking wood chips. And, you get a chance to fry up bacon in a cast iron skillet. It doesn't get much better than that. Why didn't I post the recipe? Well, that is simple. I didn't invent this recipe. And, unlike the stuff I find in magazines or cookbooks, this was invented by someone I actually know (at least in the Twitter sense of the word "know"). If you want to try this delicious recipe, then you need to follow this link to Sports-Glutton.com. And while you're visiting Sports-Glutton.com, you should check out the other recipes and articles.